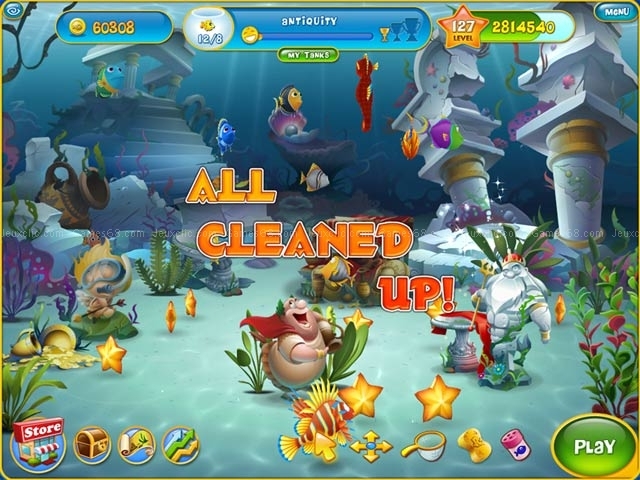 Look after and feed fun 3D fish and watch them play and interact with each other as you complete exciting match-3 levels to earn money for decorating your aquarium! 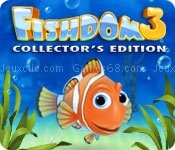 Enjoy the ultimate Fishdom experience with new Fishdom III by Playrix! 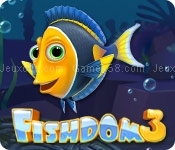 Now all your fish are in 3D and have their own personalities! Feed them, play with them, and watch them interact with each other. 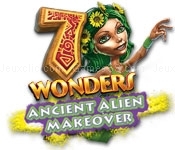 Engage in challenging and fun match-3 gameplay with new unique twists as you earn dozens of awards and achievements, and make money to decorate and personalize your aquarium! 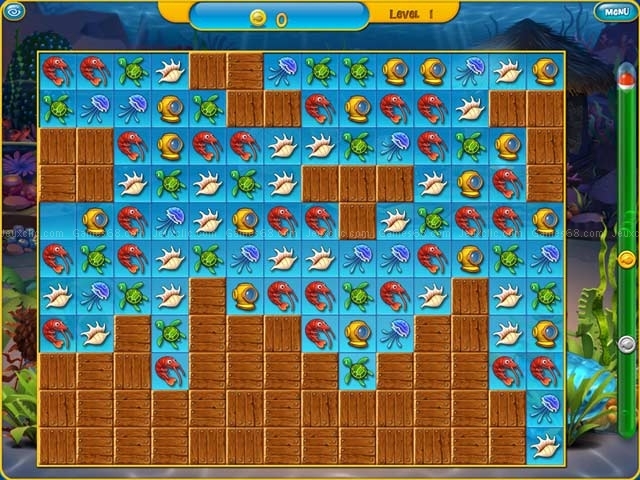 Choose from over 150 underwater decor items and accessories in 8 unique themes. Plus, design as many tanks as you like. 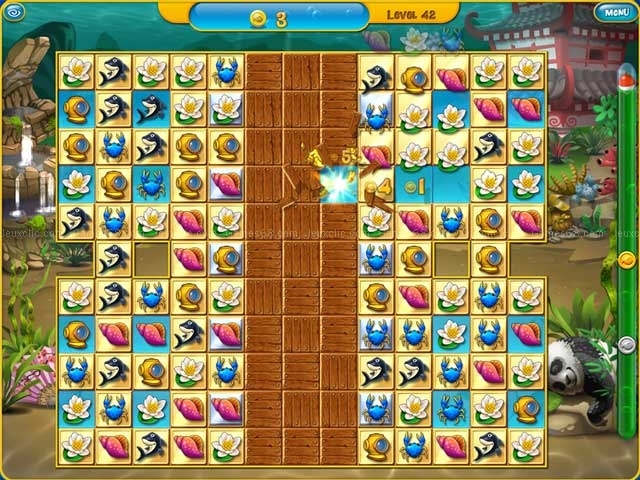 Hey, your finned friends are waiting for you - dive in!